In this week’s episode of the Friday Five, Liz shares antibiotic advice, upcoming podcast news, the surprising side effects of eating onions, the dark side of kale and the benefits of buying local. 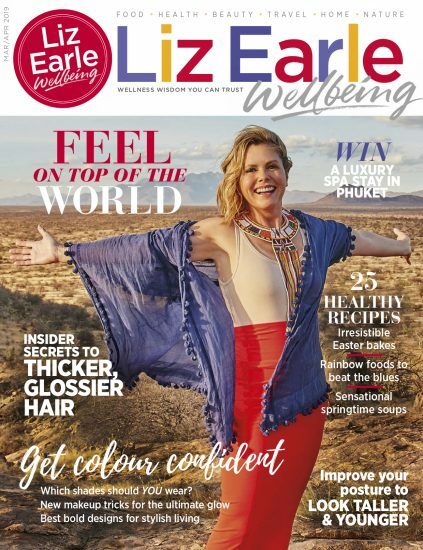 Sign up to our email newsletter and each week you’ll receive the most sensational recipes, expert beauty advice, wellbeing wisdom and interviews, plus plenty of tips to help you look and feel your radiant best from the inside out. 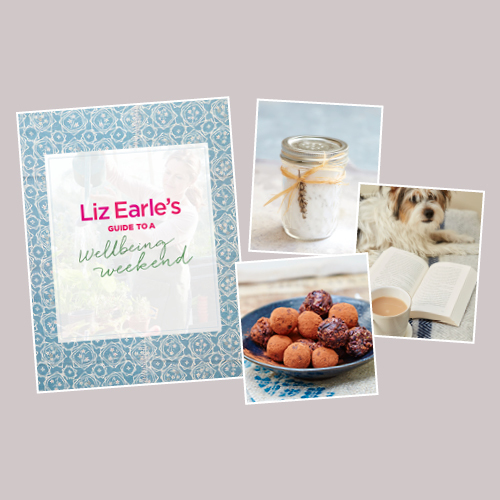 Along with exclusive online content, our latest offers and competitions, and a personal letter from Liz each month, we’ll make sure that you never miss a thing.